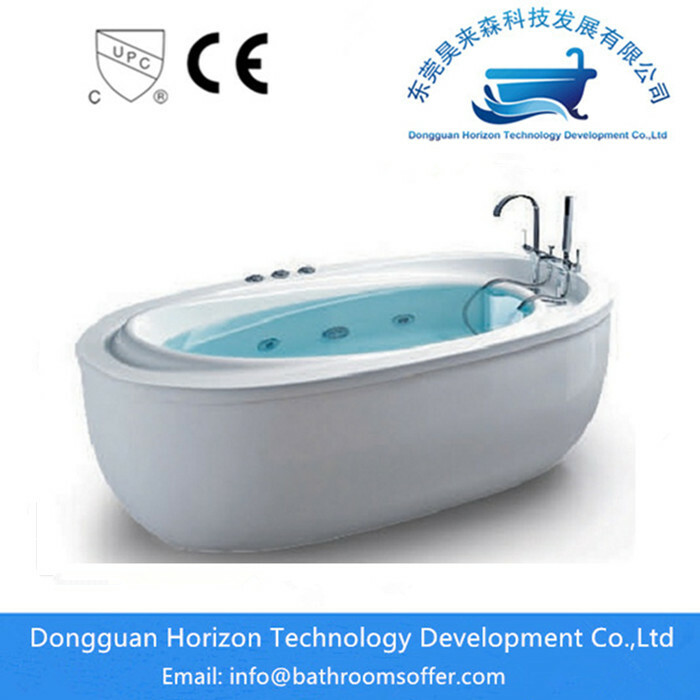 How to choose Oval hydraulic soaker tubs ? 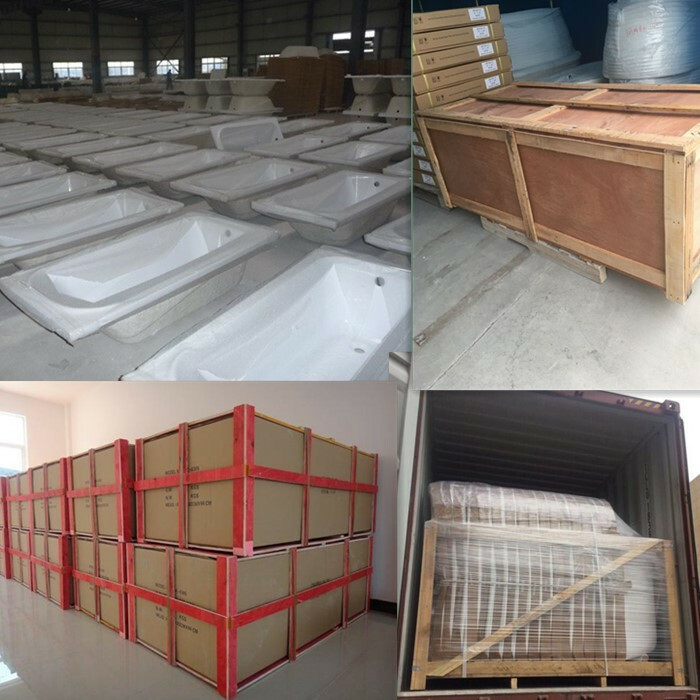 Most of the size similar to square freestanding soaker tubs,Acrylic Shower,Bathtub Shower,Bathroom Shower,Tub Shower,Whirlpool Bathtub,is a bathtub with a length of less than 1 meter 4, the height is relatively high, ordinary bathtub,soaker bathtub, jacuzzi, double bath has a corresponding height size, in addition to ordinary bathtub, are generally sitting at 31 to 51 cm, 47 Centimeters and 58 to 80 centimeters. Looking for ideal Hydraulic Soaker Tubs Manufacturer & supplier ? We have a wide selection at great prices to help you get creative. All the Soaker Tub with Jets are quality guaranteed. 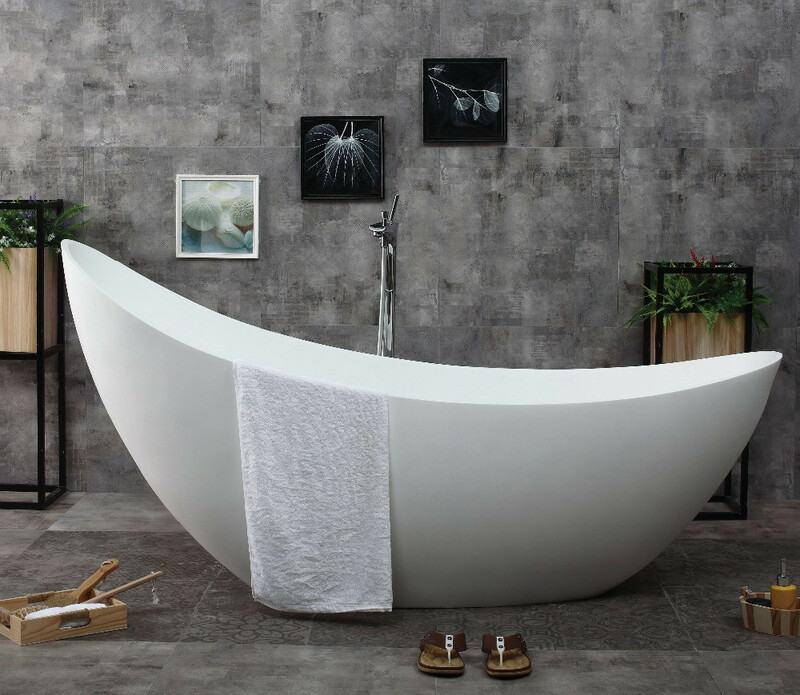 We are China Origin Factory of Freestanding Soaker Tubs. If you have any question, please feel free to contact us.